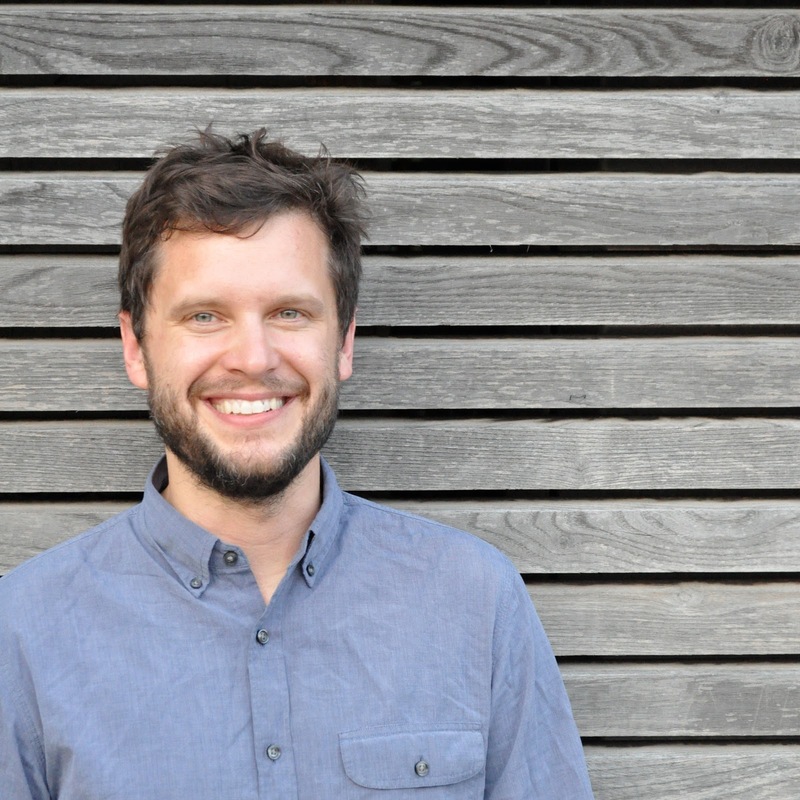 Author of Beyond Zero and One & Autopilot, on natural human creativity & intelligence. Neuroscience over the last fifteen years has discovered something remarkable about the human brain that is almost totally ignored by business and society: it is more active when we are not. The brain has a default mode network which lights up whenever we space out, relax or don’t have anything in particular to do. This network connects to almost every region of the brain and is central to coming up with novel ideas and self-knowledge. But the only way to utilize this brain hub is to put away your schedule and your to-do list, and relax. Andrew Smart argues that in order to really develop our brains potential we need to do nothing much more often. Noise is almost universally thought of bad or a nuisance. But there are many cases in which the right amount of noise helps. An incredible phenomenon called stochastic resonance turns out to be fundamental to how many biological creatures function in a very noisy world. 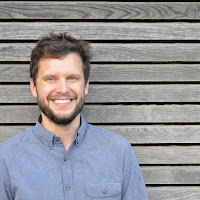 Mr. Smart argues that changing our prejudice and fear of randomness can reveal counter-intuitive ways to take advantage of nature’s most prevalent resource: noise. The field of Artificial Intelligence has been trying to replicate the cognitive and mental capabilities of humans since the dawn of the digital age in the 1950’s. Early optimism about being able to create conscious robots within a few decades was quickly dispelled when the vast complexities of human cognition began to be understood. Today, with the rise of “big-data” and ever more powerful computers, companies like Google are leading a new wave of artificial intelligence that has renewed confidence in our ability to create machine consciousness. 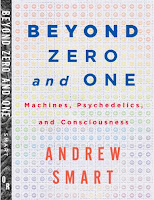 But, Andrew Smart argues, the quest for artificial consciousness might still be missing a few things. This talk explores the central role that hallucinations could play in both human and machine consciousness. Can we build a robot that trips on acid? This is not a frivolous question, according to neuroscientist Andrew Smart. If we can’t, he argues, we haven’t really created artificial intelligence. This talk draws on the history of mathematics, philosophy, and digital technology, and challenges fundamental assumptions underlying artificial intelligence. Is the human brain based on computation? Can information alone explain human consciousness and intelligence? How smart can machines get without subjective points of view and consciousness? 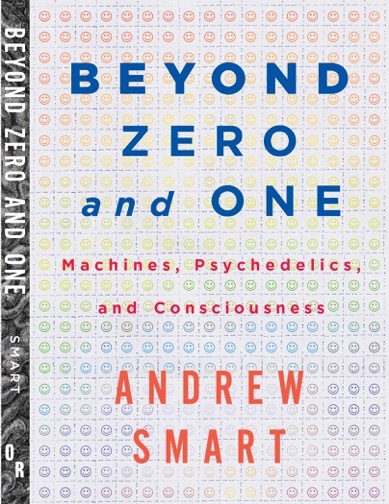 Andrew Smart is the author of Beyond Zero and One: Machines, Psychedelics and Consciousness, which convincingly makes the case that true intelligence, and artificial intelligence, requires an appreciation of what is beyond the computational. 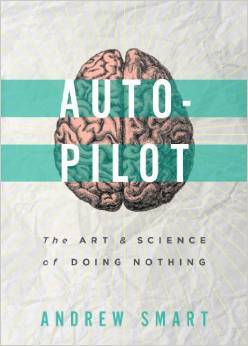 His first book is Autopilot: The Art and Science of Doing Nothing which explores what our brains are doing when we are idle. The book challenges the current cult of productivity and argues that creativity and insight require idleness. Autopilot has been translated into four languages and has been written about at CNN, Forbes, The Independent, Slate, The New Statesman and many foreign publications. Mr. Smart’s writing has appeared in Harvard Business Review, Switch & Shift and Quartz. He has also published several papers in academic journals. Mr. Smart has a B.S. and M.S. degrees in cognitive science from Lund University in Sweden. He has worked as a research scientist at New York University and Honeywell Aerospace. His interests comprise the benefits of noise for cognition, consciousness and idleness. He currently does research in the area of human-computer interaction.